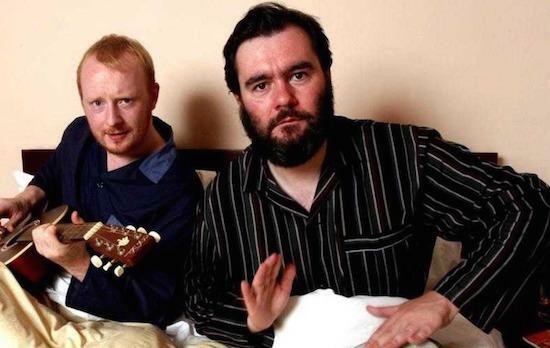 Following yesterday's announcement that Run The Jewels will close the main stage at this year's Field Day, the final set of names has now been confirmed, with the likes of Arab Strap, ABRA and Beak> all joining the lineup. Also newly announced are Idris Ackamoor & The Pyramids, Lady Leshurr, Pictish Trail, Clams Casino, Machinedrum, Kite Base, Thee Oh Sees, Sinkane, Rae Morris, Âme (live), Dekmantel Soundsystem, Forth Wanderers, Manuela, Marc Riley and a PC Music showcase featuring A.G. Cook, Danny L Harle and more. They all join the previously announced Aphex Twin, Nina Kraviz, Death Grips, Lena Willikens, Nicolas Jaar, Flying Lotus and many more at the Victoria Park festival which this year takes place on June 3. For tickets and the full lineup, click here.